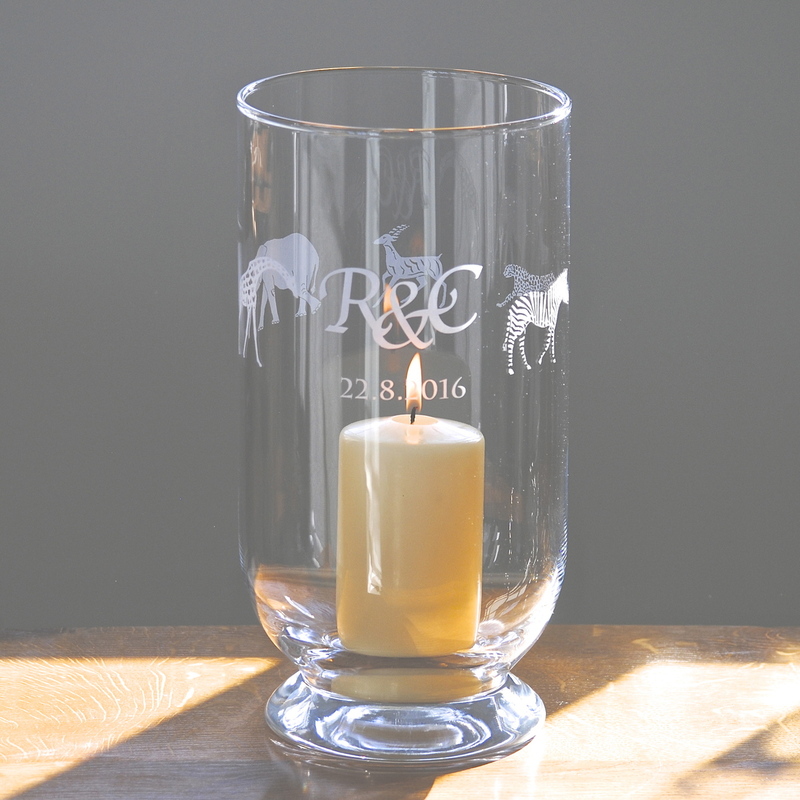 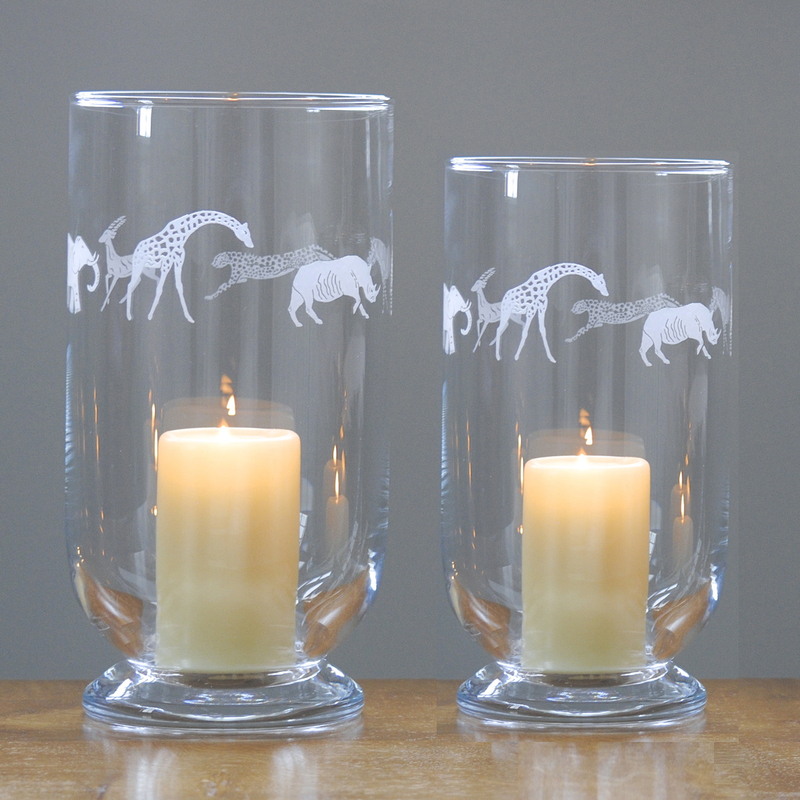 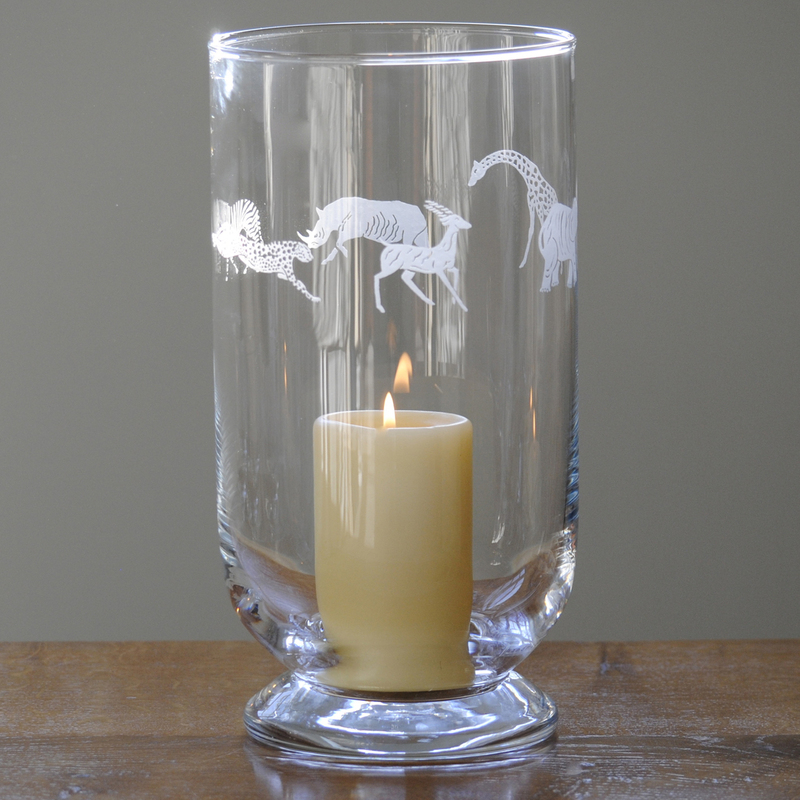 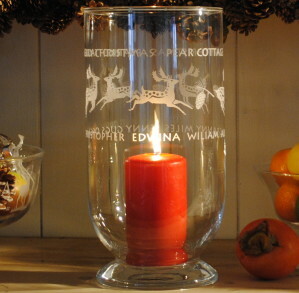 Engraved between the giraffe and Zebra, personalising this storm lantern can make it an extra special gift. 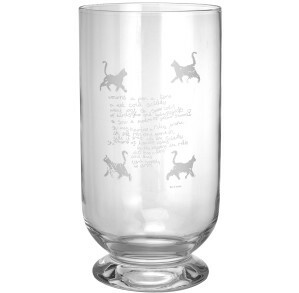 See image example. 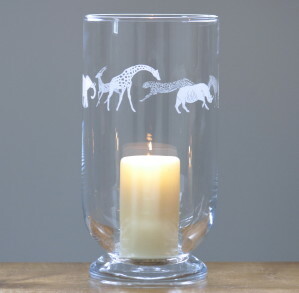 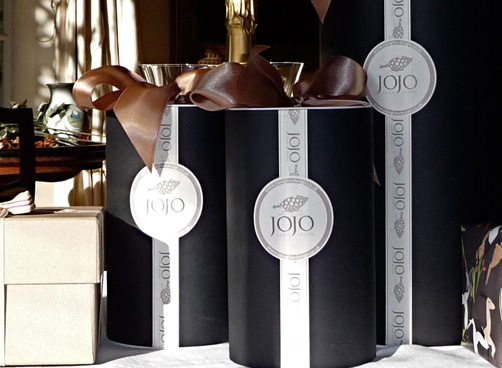 Ivory Pillar candle (£6.00) This must be a number!